Tired of moody shades and jewel tones for fall? Let’s switch it up. My favorite season has returned, and I’m celebrating the best way I know how – by “fall-ifying” every aspect of my appearance. Nothing is safe from my fall fashion takeover (insert crazy villain laugh) so my nails are obviously no exception. However, while I still adore fall’s traditional moody, jewel-toned nails, this year I’ve been exploring some new fall nail trends that I’ve been spying in magazines and runway photos. 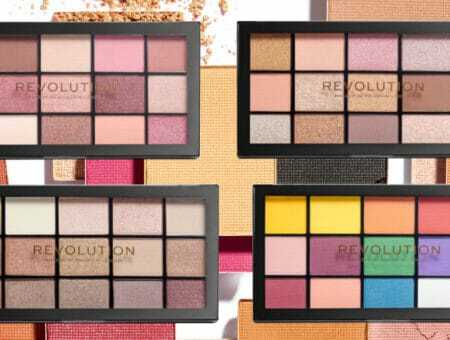 I’m sure some of you are also tired of the fall foliage colors and predictable vampy shades, so here are three fresh fall 2016 nail trends to try instead! This trend has been gaining popularity in the nail world for a while now. 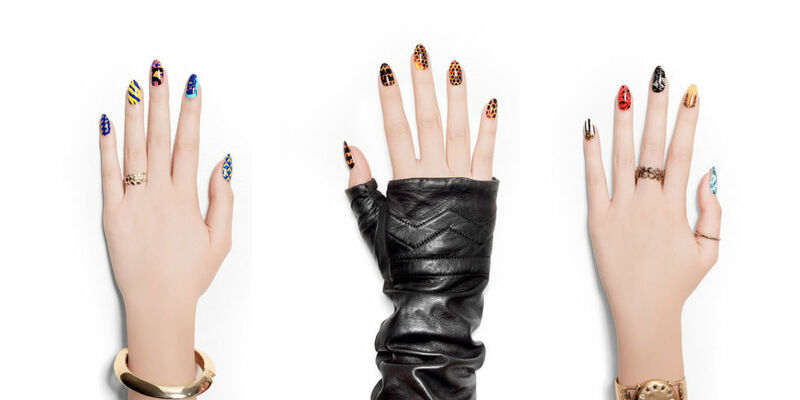 Negative space is a cool nail concept which uses the absence of nail polish on your nail to make a statement design. 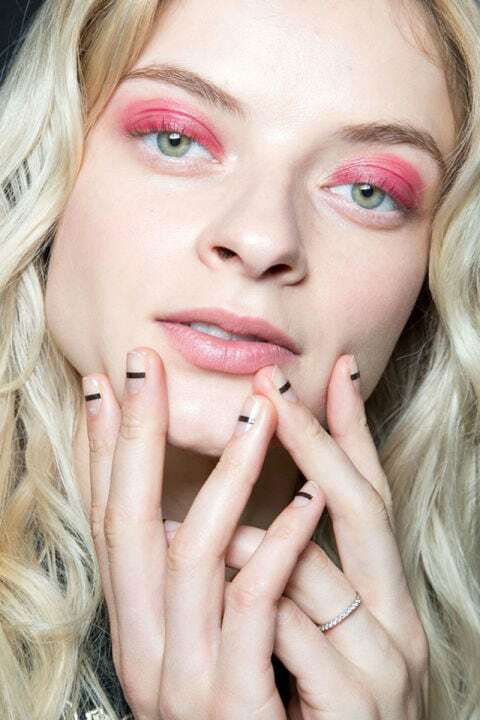 Previously, fashion girls rocked fully painted nails with untouched strips running down the middle, but nowadays, the trend has flipped and the “it” thing is to have one stripe of polish on your otherwise naked nail. By combining the look of your natural nail with the polish, you get an edgy, minimalistic design that also won’t dry out your nails with polish overdose. Soft muted tones? Fall back in line. Metallic colors, step forward! Just like negative space nails, metallic nails have been trending in the fashion nail sphere for a while, but unlike the good ol’ days of only gold and silver shades, we have a lot more beautiful, deep colors to choose from. Jewel tones such as ruby and emerald make fantastic metallic colors and they’re such cool, fresh choices for fall. 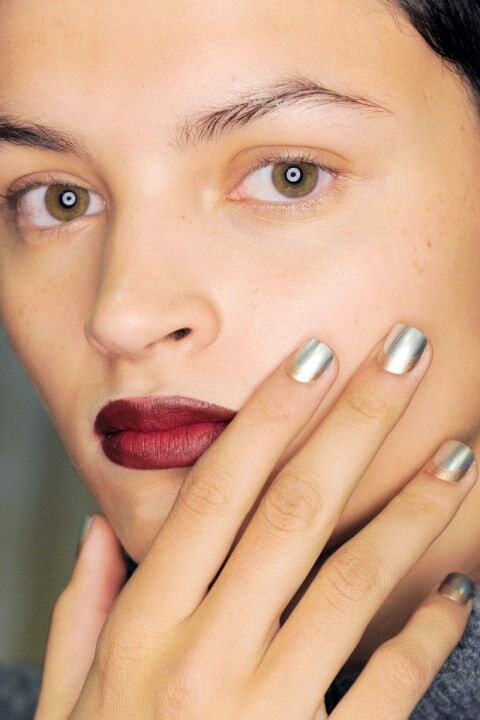 The metallic nails trend is truly the lazy girl’s method for having effortlessly dramatic nails. Who doesn’t love patterns on their nails? But here’s what I don’t love: Having to pay big bucks to achieve them. So, the best way to have beautiful, cheap patterned nails is to DIY them, and thankfully, some of the hottest current patterns can easily be done at home. Maybe it’s just me, but I love the contrast between soft and hard. The space between is the very essence of fall, after all, being a season sandwiched between summer and winter. 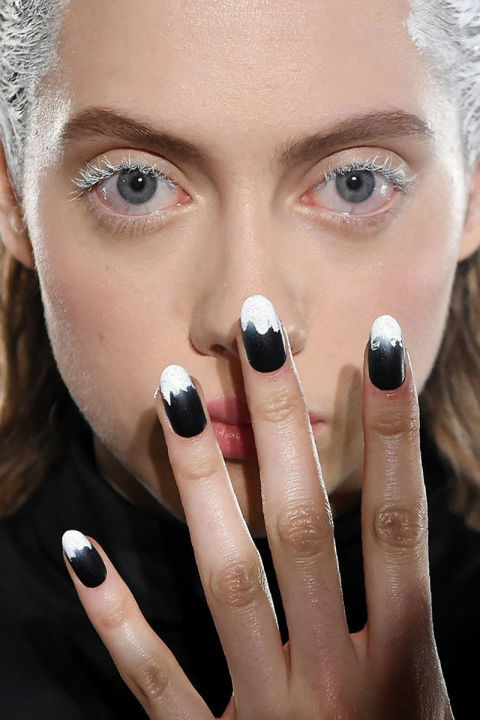 Now, you may think ombré nails are a thing of the past, but what about frosted ombré nails? By adding a cool, white gradation at your nails’ ends, you can achieve a frosted tip that looks as if you just dipped your finger into whipped cream. This design is just too delicious not to try! I just hope we won’t be too distracted by the hot chocolate cravings these nails are going to give us. What type of nail colors do you love for fall? 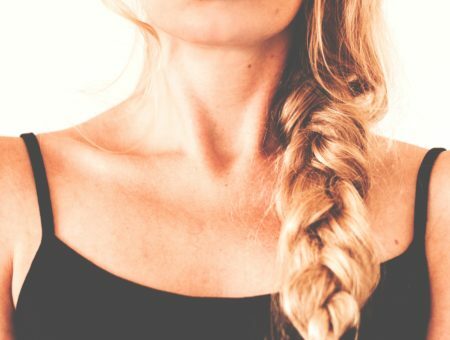 Would you try any of these trends?